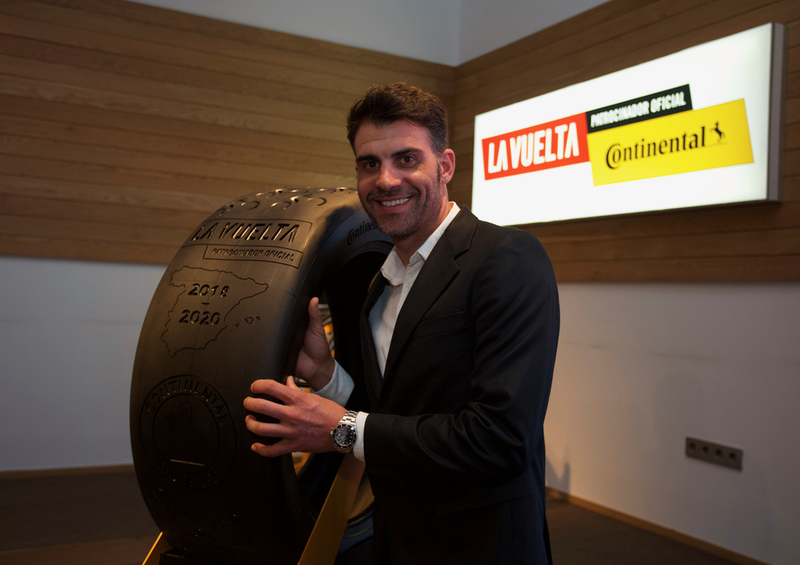 Starting this year, Continental is to sponsor one of the world’s most prestigious cycle races, the Vuelta a España in Spain. The Vuelta, as it is commonly known, traditionally takes place in Spain from late August to mid-September. With its mountainous stages and ultra-steep sections, this tour of the Iberian Peninsula is widely considered one of the toughest races in the world. Across Europe and around the globe, cycle racing is immensely popular. As a long-established manufacturer of racing tires, partly made by hand, Continental supplies tires to a number of teams at the Tour de France and other international events. The decision to sponsor one of the world’s most prestigious cycle races – the Vuelta – is designed to take visibility of the brand and of the performance of its products to an even higher level. 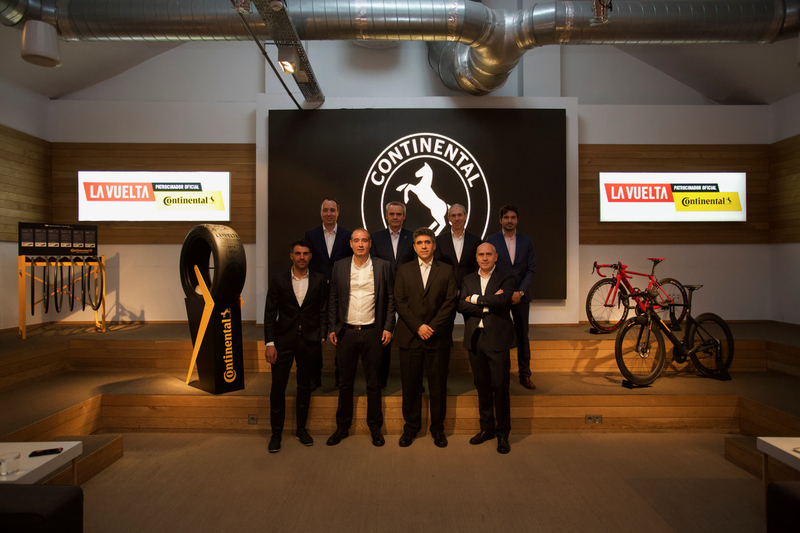 Back in early December, Continental had already announced its sponsorship of the Tour de France and the tire manufacturer sees this commitment to the Vuelta as a logical next step. Every year, hundreds of thousands of fans line the route to cheer on the riders. Television, radio and print media coverage of the Vuelta extends worldwide. In the development and production of tires for cars and two-wheelers, Continental is engaged in the unremitting pursuit of greater road safety. This includes a commitment to Vision Zero – an initiative that aims to eliminate road fatalities, injuries and accidents entirely in the long term.